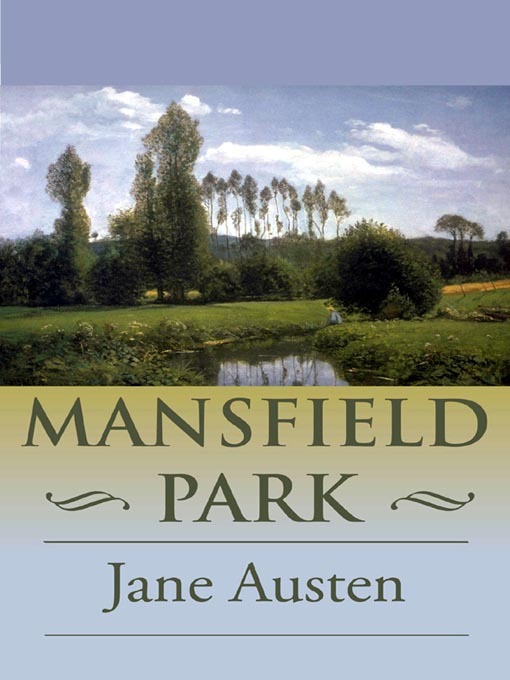 The Jane Austen Book Club day and evening meetings are discussing Mansfield Park for the April meetings, making the perfect time to read, or re-read the original story, watch the movie, or enjoy some inspired fan fiction. Mansfield Park by Jane Austen. Busy? Listen to an audiobook! Available on CD or to download a copy from Overdrive. Watch: a TV or movie adaption. 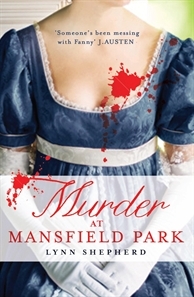 Murder at Mansfield Park by Lynn Shepherd. 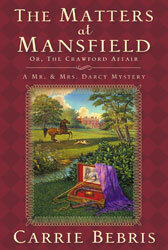 The matters at Mansfield, or the Crawford affair: A Mrs and Mr Darcy affair. Book Four in the Mr and Mrs Darcy series, The Darcy's latest adventure in set in Mansfield Park. Mr. Darcy's aunt, Lady Catherine de Bourgh, is eager to arrange a lucrative and socially advantageous match for her daughter, Anne. Of course, her ladyship has not taken into account such frivolous matters as love or romance, let alone the wishes of her daughter. Needless to say, there is much turmoil when the bride-to-be elopes. Their pursuit of the headstrong couple leads the Darcys to the village of Mansfield, where the usually intricate game of marriage machinations becomes still more convoluted by lies and deception. There, the Darcys discover that love and marriage can be a complex and dangerous business — one that can even lead to murder. Edmund Bertram’s diary by Amanda Grange. 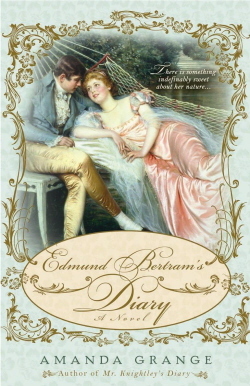 Jane Austen's Mansfield Park re-told in diary form, from Edmund Bertram's perspective. This is one of a series of books inspired by Jane Austen's heroes. You can request any or all featured items from the Library! Congratulations - LEGO is in it's 81st Year!